Our guide to Custom Millwork offers detailed descriptions of companies such as Cedar Creek Lumber LLC and Baird Brothers Sawmill, Inc..
Rino Ritosa wanted to build custom hardwood cabinets and fixtures in the European style he grew up with in Croatia. 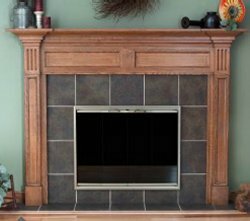 He opened a woodworking shop in 1982 - and since then, his shop has grown into a major supplier of high-end mouldings and millwork. The company sells direct to DIYers and contractors, and offers free shipping on larger orders. 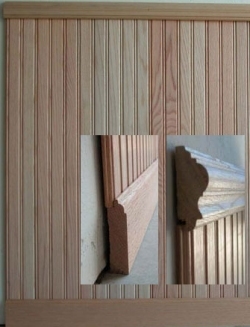 It specializes in hardwood mouldings.